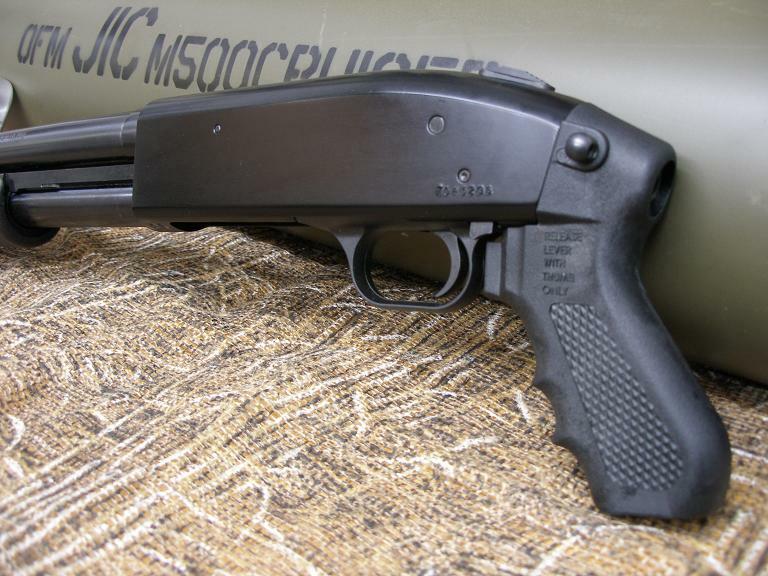 PrevPreviousRemington M870 12GA Express Super Mag. 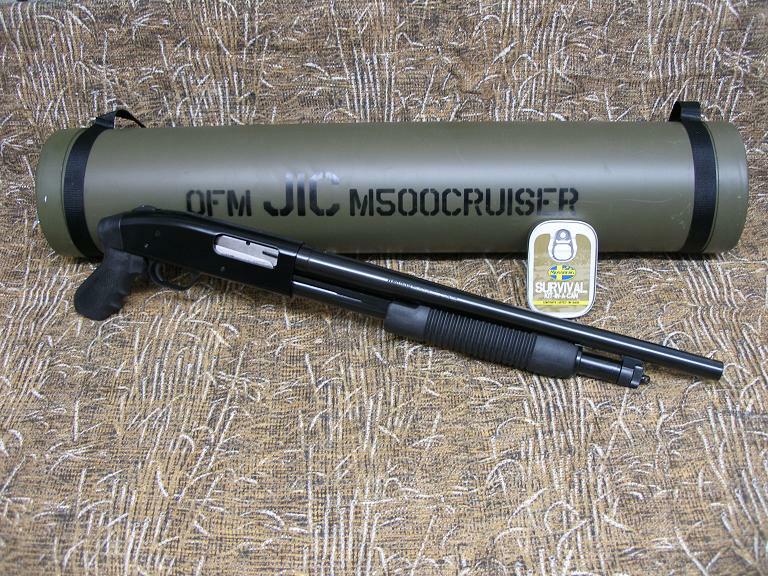 This item is the Mossberg Just In Case M500 Cruiser Kit. 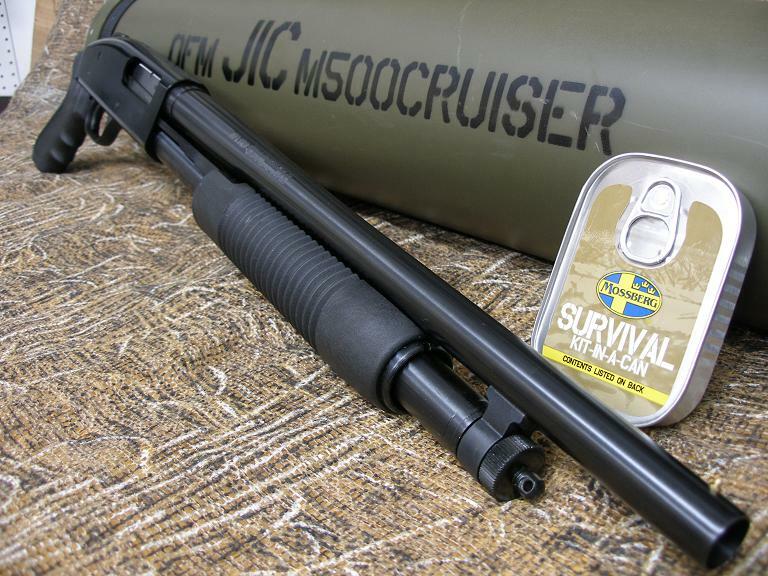 The JIC 500 Cruiser is a 12 Ga pump-action shotgun with an 18-1/2″ barrel and 6 round capacity. 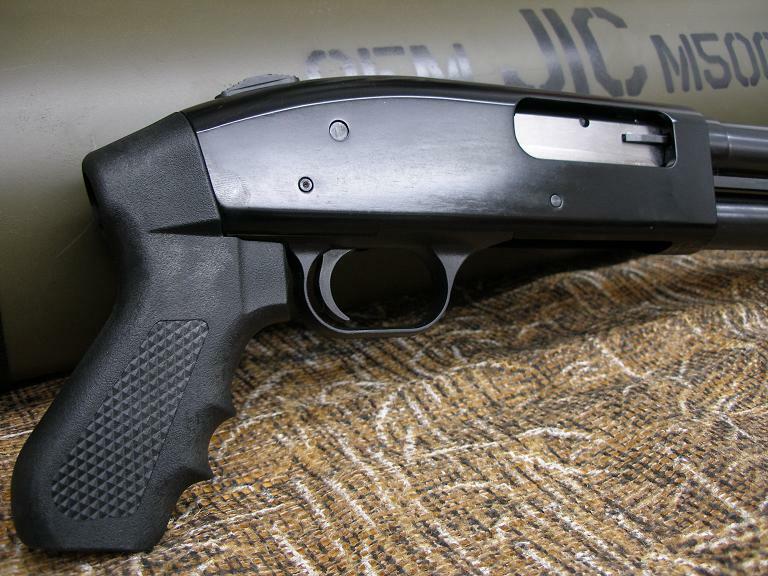 It is shipped in a heavy duty synthetic storage tube complete with resealable top and nylon carrying strap. 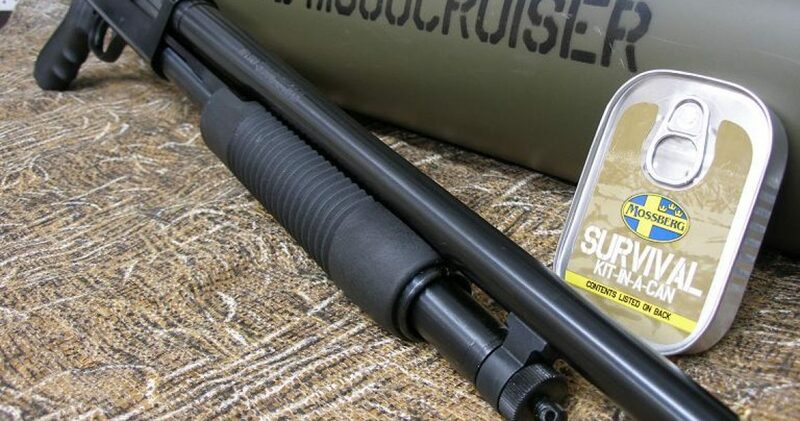 It also includes a waterproof ‘Survival Kit-In-A-Can and everything is packaged in a heavy duty resealable bag. The case is air tight and waterproof to a depth of 40’ when properly installed. We accept certified funds or USPS money orders. Credit cards are welcome but please add 3%. 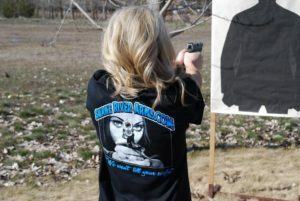 Shipping and insurance to your FFL is 25.00 West, 30.00 East and actual cost to AK or HI. Thanks for looking.